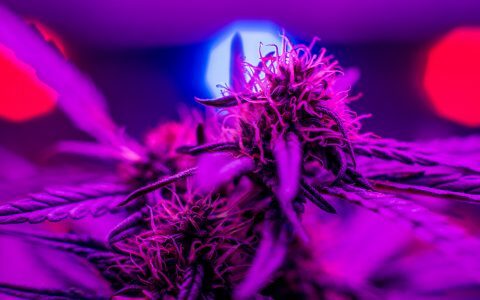 LEDs have proven to be more efficient for growing marijuana for years. 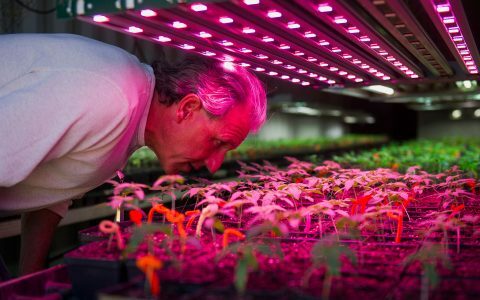 Can this new kind of LED make growing cheaper and more efficient? 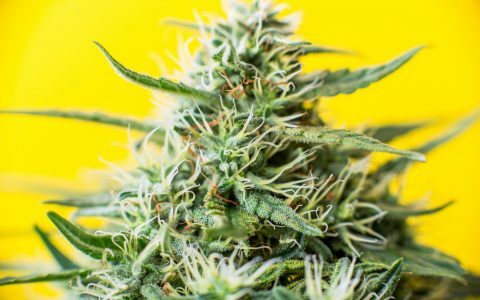 Can’t fully get rid of that cannabis strain you grew for so long? 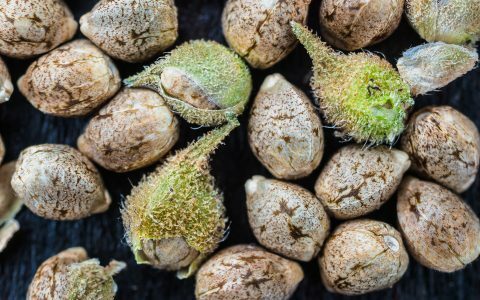 Learn how to store seeds and pollen to clear space in your garden and hang onto those favorite genetics for another day. 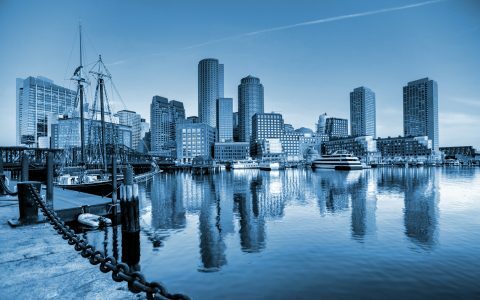 We’ve rounded up five of our favorite independent grow shops from the Berkshires to the Cape. 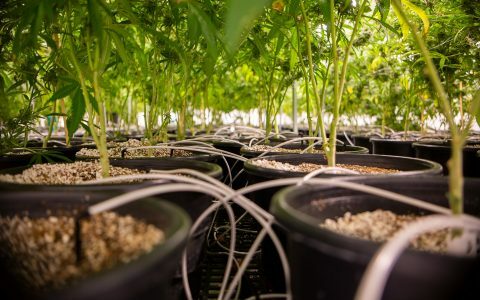 All cannabis growers perform some light pruning, but extreme defoliation techniques take the practice to a new level. Read more on these high-risk, high-reward training practices. 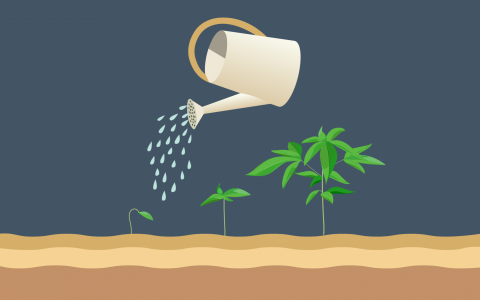 Not sure what kind of water to use in your cannabis garden? This guide will dispel some myths and tell you how to get clean water to keep your plants healthy and vibrant. 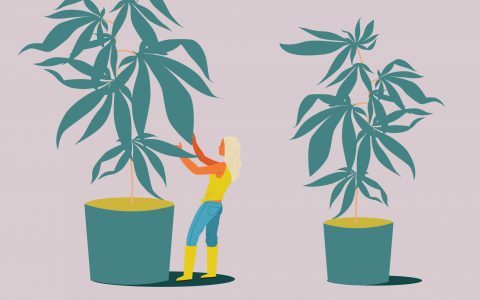 Two longtime growers at Easthampton cannabis producer INSA share the Massachusetts-specific grow tips they've cultivated over the years. 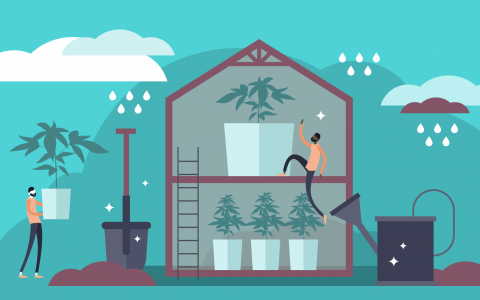 Whether you want to avoid long dispensary lines or are just curious about flexing your green thumb, here’s what you need to know to grow cannabis at home. 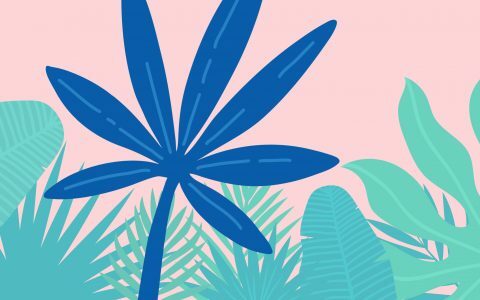 Whether you’re wondering where to start, or looking to level up an existing cannabis garden, here are some tips for growing sativa strains. 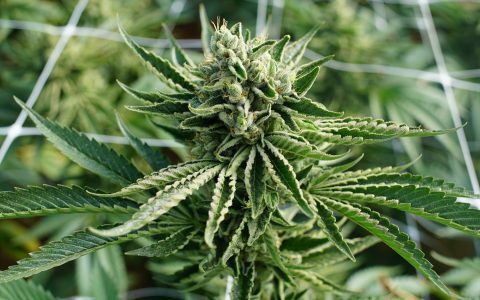 Pot Zero Farm raises high-CBG cannabis in the Colorado Rockies. 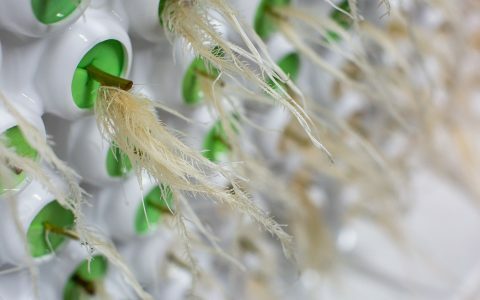 It's a green-energy, zero-waste operation run by touch and smell. 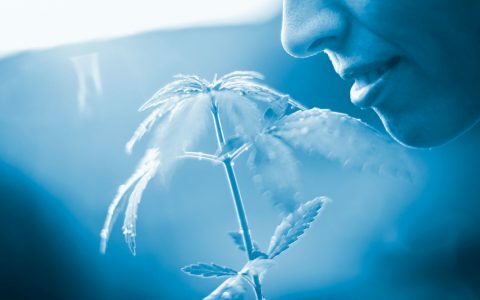 Picking a strain to start growing is one of the most exciting aspects of growing cannabis. 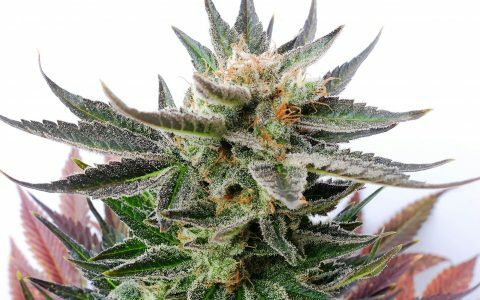 Here are some tips to help you find the right strain.